The child was taken to Mater Dei from Mosta Health Centre. A five-year-old boy was seriously hurt when he bumped into a moving car while crossing the road in Mosta, the police said on Sunday evening. The child was crossing the road in Triq Nicolo’ Isourd when he hit into the side of a Honda Civic being driven by a 60-year-old Mosta woman. Police received word of the incident at 1.45pm, they said. 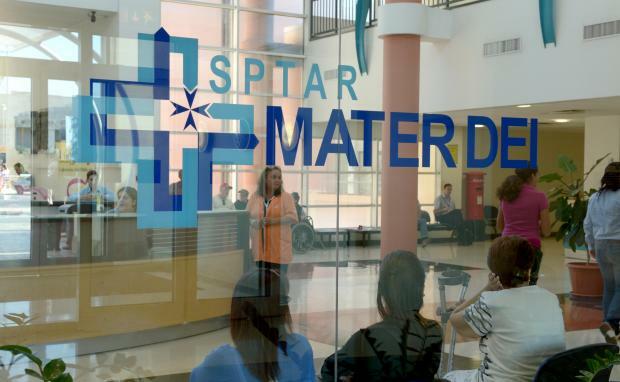 The child was first taken to Mosta Health Centre and subsequently transferred to Mater Dei Hospital. The police said their investigations into the case are ongoing.